Plain, boring or blown out skies got you down? 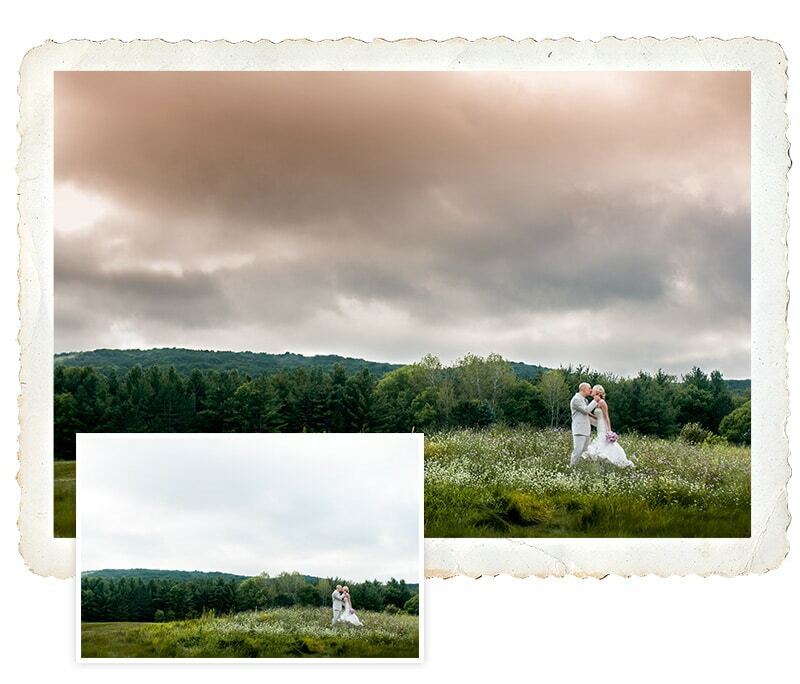 RAW shooters can now dramatically improve their skies with our Dramatic Skies Lightroom presets. Includes 25+ presets to dramatically change and fix your skies. Are your white, fluffy clouds blown-out? No problem. 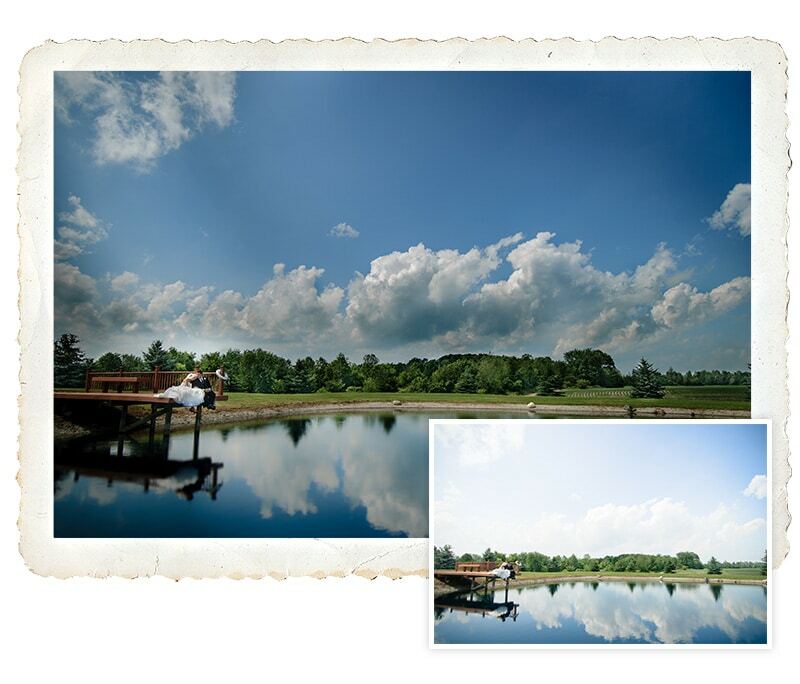 Use our Lightroom Adjustment brushes, for clouds, to bring back the detail, shape and define your clouds. Mid-afternoon shoots sometimes results in “white” skies. 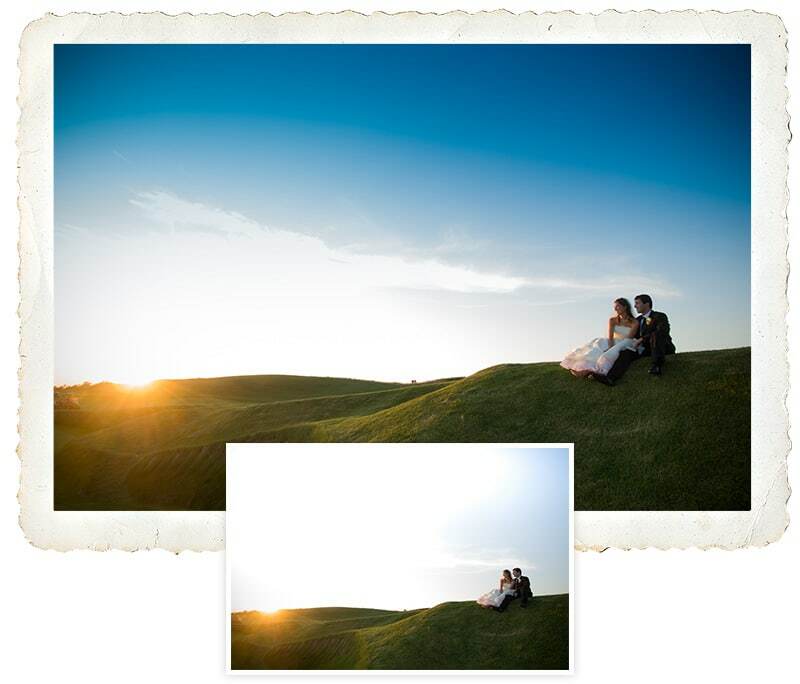 Use one of our Graduated Filter presets to increase the blue of your skies. 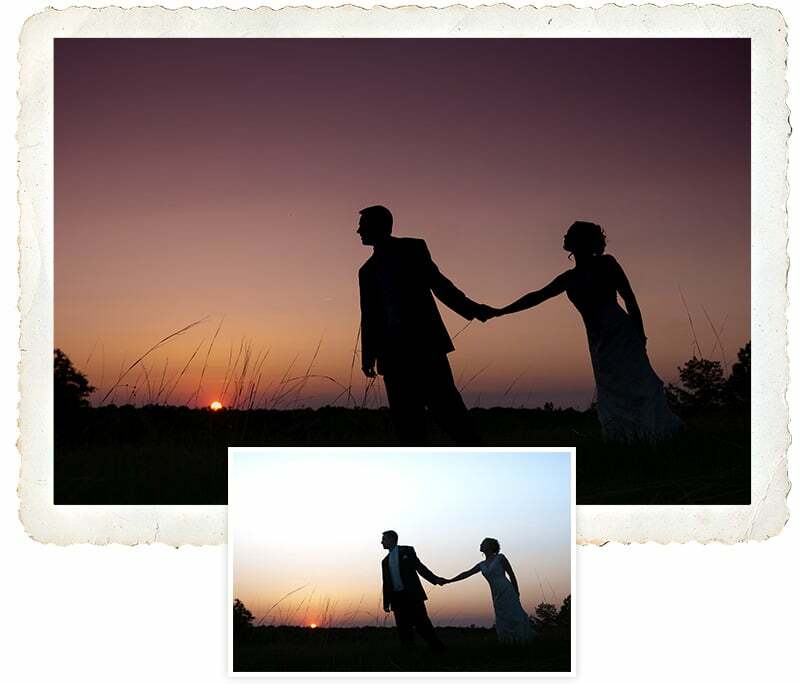 Or use one of our sunset presets to enhance your skies any time of the day. 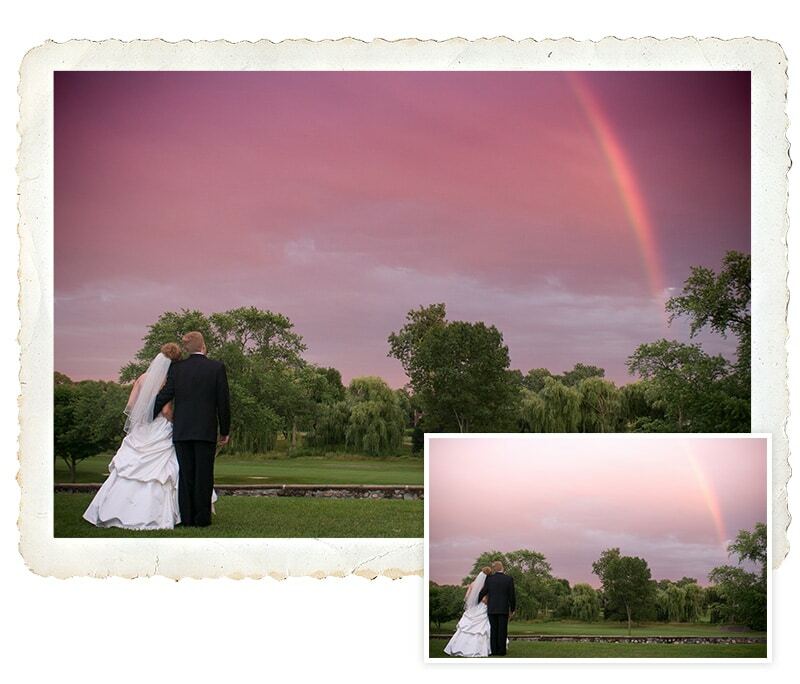 Includes both written and video tutorials to learn how to use your new Lightroom presets. “Hello Chris, I wanted to thank you so much for what you have done for me to give me thesewonderful tools, words are not enough to tell you how wonderful this feels , I really appreciate your support, there really is nice people out there and you are one of them. What version of Lightroom will the presets work in? 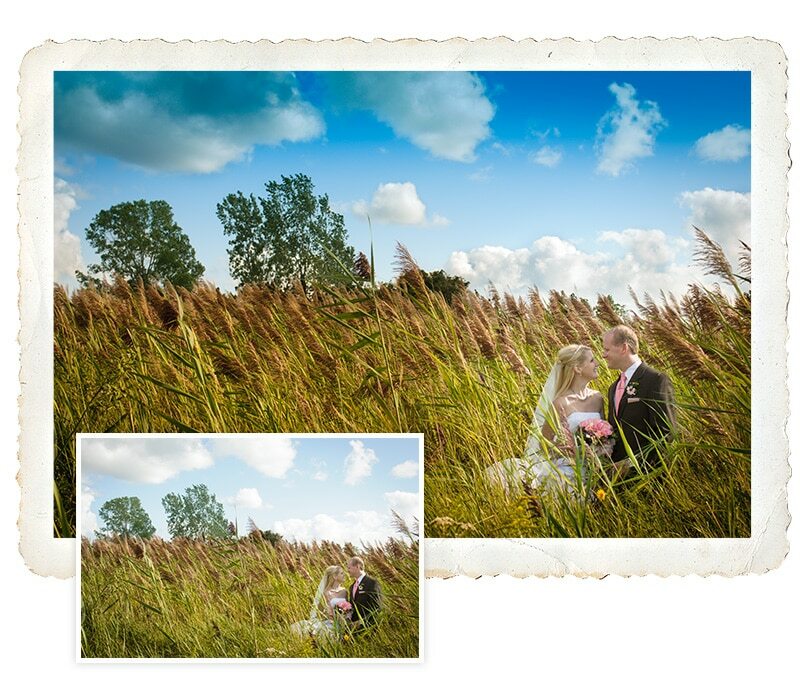 The Lightroom presets can be used in Lightroom 5, 6 and CC. How do I use them and how easy are they to use? We have a video tutorial showing how to use. Very easy. I promise. Can I install these on more than one computer? Yes. You can install presets on up to 3 computers – that YOU own. I bought and never received a download link. Where is my download link? Download links are provided on the confirmation page after payment has been processed. Plus, a download link was emailed immediately after payment was processed. If you never received the email then it’s possible your spam settings are too high or your ISP blocked the email (before it even reached you).